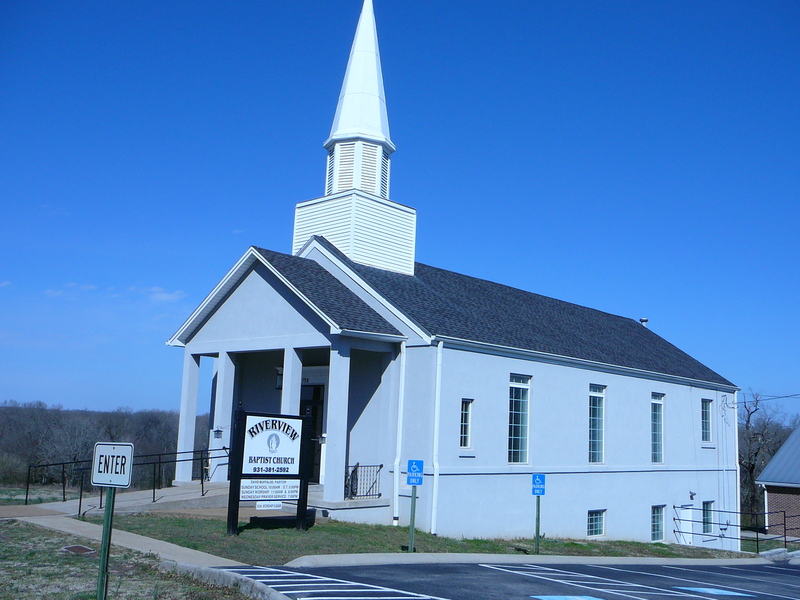 The Lord led my wife Sherry and I to Riverview Baptist Church in December of 2012. 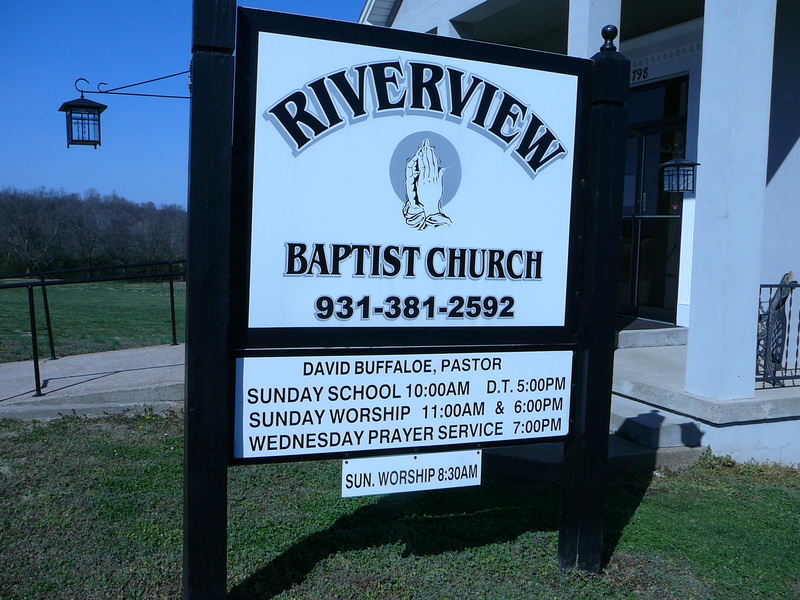 Riverview is a small Church facility, but the people – the true Church – have a big heart. We have two services on Sunday mornings – one at 8:30 AM and another at 11:00 AM. 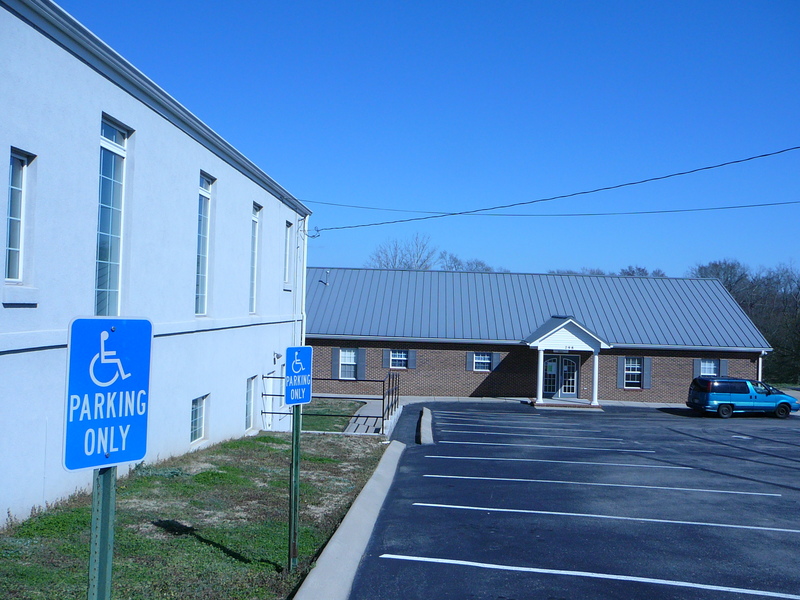 The Sunday School meets at 10:00 AM in the Fellowship Hall – the building behind the Sanctuary. There are around 130 active members in the Church. We meet at 6 PM on Wednesday nights Choir Practice. Brother Jerry Bridenbaugh is our Worship Leader, and a wonderful man of God. On Sundays at 5:00 PM we have Discipleship Training Classes, and at 6:00 PM we have Evening Worship Services. We are currently looking for a Children and Youth Minister who will be willing to work with the Pastor to integrate the young people into the missions of the Church. If you are interested please contact me at bibleteacher.org@gmail.com and I will forward your resume and information to our Search Committee. That’s great to hear that your church has so many active members.